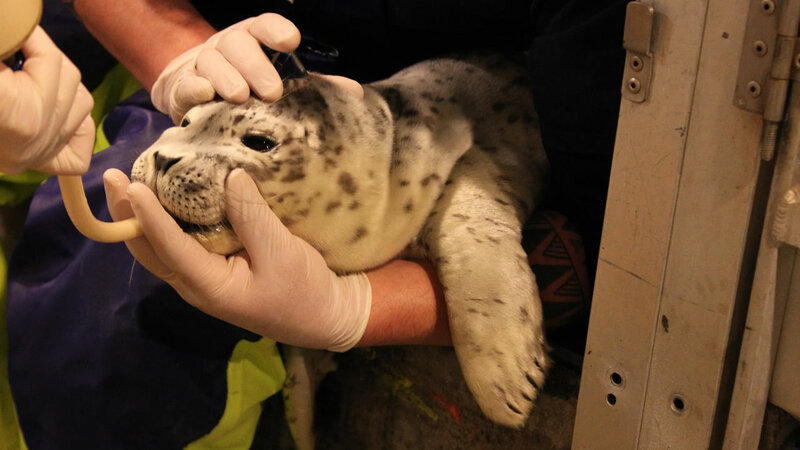 MOSS LANDING, Calif. (KGO) -- The Marine Mammal Center is looking for volunteers to help out during their busiest time of the year, "pupping season." The center responds to eight to 10 animals daily as elephant seals and Pacific harbor seals are giving birth to their pups along the central and northern California coast. Volunteers are needed during the day on Fridays for a minimum of six months. They also need drivers to pick up and drive the rescued animals from their facility in Moss Landing to their main hospital in Sausalito for rehabilitation. Center staff will provide all necessary training to new volunteers. If you're interested in these volunteer roles, please click here for more information. Click here for full coverage on the Marine Mammal Center.